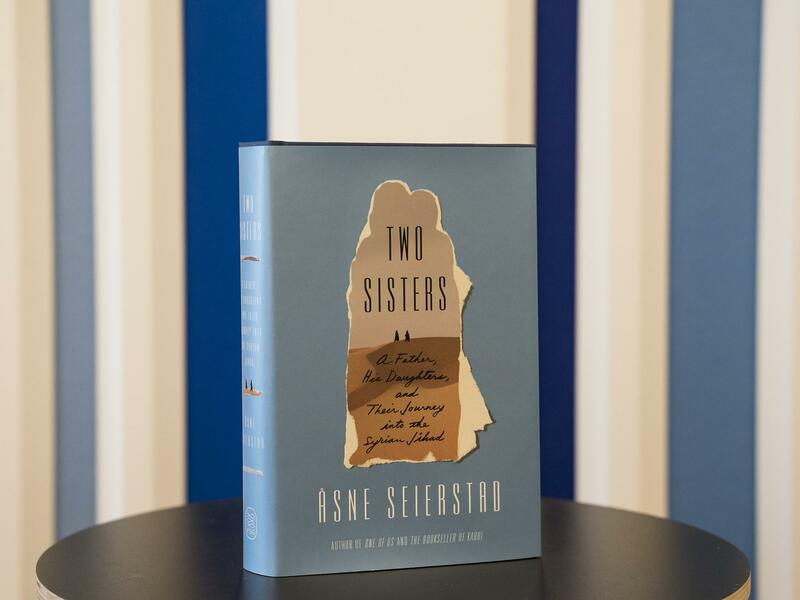 Norwegian journalist Åsne Seierstad's new book is a heartbreaking but necessary account of two teenage sisters from a moderate Muslim family who fled to war-torn Syria after becoming radicalized. On the evening of Oct. 17, 2013, Sadiq Juma received an email from his two teenage daughters, Ayan and Leila. The girls were late coming home to the apartment they shared with their family in the Oslo suburb of Bærum, which was unlike them; they were generally responsible young women. When Sadiq opened the email, "everything went black." "Muslims are under attack from all quarters, and we need to do something," the girls had written. "Sitting home and sending [right] and we must go." Iraqi religious leaders officially initiated the restoration of Mosul's al-Nuri mosque yesterday. The mosque was destroyed as Iraqi forces reclaimed control of the city from the Islamic State in 2017.